How well is the Dutch Access to Energy Fund performing? 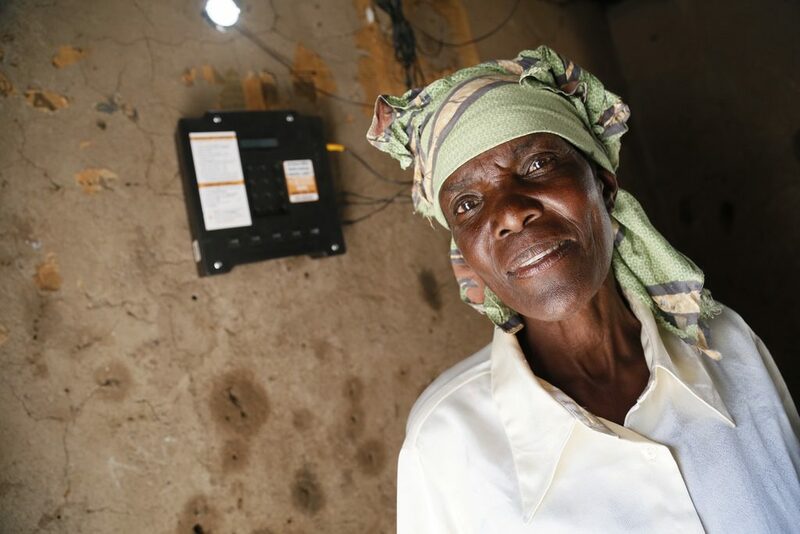 In 2004, the Dutch government committed to providing 10 million people in developing countries with modern forms of sustainable energy by the year 2015. The Access to Energy Fund (AEF) was created in cooperation with FMO (the fund manager) on the 1st of November 2006 to help achieve that goal. The fund is revolving in nature (money earned from the investments are supposed to be re-invested) and aims to invest in private sector energy projects and funds in developing countries. Trinomics contributed to the evaluation of the fund, commissioned by the Dutch Ministry of Foreign Affairs (BZK): in a team with associate experts from MDF and APE Public Economics (lead), Trinomics’ experts evaluated the fund’s operations up to 2016 and provide strategic advice to the Dutch government for the future of the AEF. One of the main evaluation questions related to the relevance of the investment portfolio in the rapidly changing environment of renewable energy finance in developing countries (‘are public investments in renewable energy private sector projects still needed?’). The evaluation team also assessed in detail the effectiveness and impact of the investment portfolio (e.g. ‘do the supported projects contribute to the target of connecting people to sustainable energy?’) and the additionality of the investments (what role do AEF investments play compared to other forms of financing available?). Detailed literature analysis on the (renewable) energy market in developing countries (particularly sub-Saharan Africa) and the developments in financing for these projects. Interviews with experts in these fields. Detailed (financial) analysis of all projects financed under the AEF. 15 detailed case studies of a representative sample of projects, to study the additionality of the FMO investment as well as the effectiveness (in line with the Fund’s objectives) and the impacts of the investments. The main conclusions and five key recommendations are listed in the executive summary of the final report, as published by the Ministry of Foreign affairs here.